Our busy family is always looking for a neat easy ways to enhance our evening meals. We are always looking for a nice complement to our 15 minute meals after a long day of work and commuting to the next city. 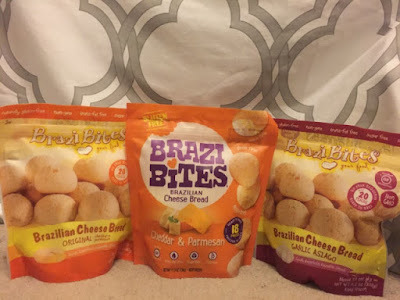 We discovered Brazi Bites and we were hooked! 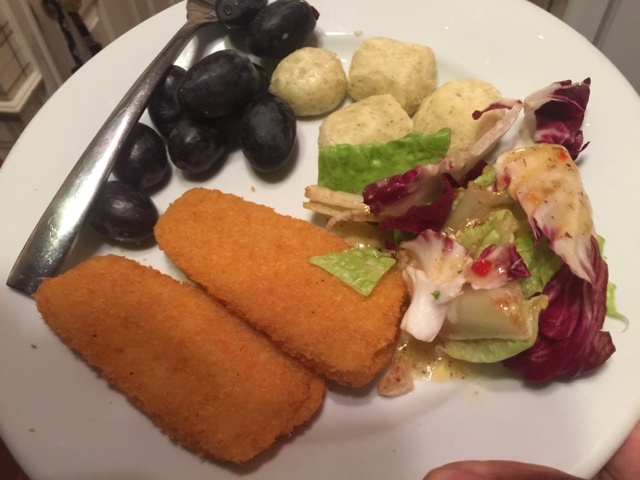 This is especially important during September (Family Meals Month) - #FamilyMealsMonth! If your family looking for a way to bring more flavor to the dinner table, add Brazi Bites to your shopping list for an after school weekday meal! 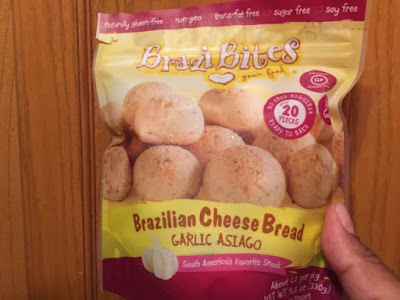 Brazi Bites are Brazilian Cheese Bread that you can easily bake in your own home. 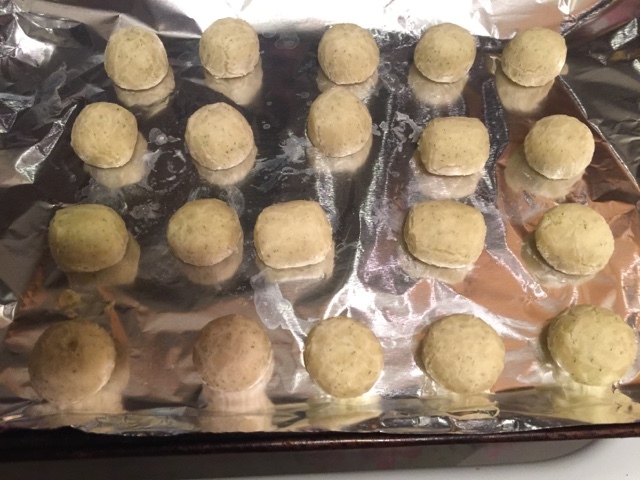 The recipe is simple and easy to add to your existing meal preparation. 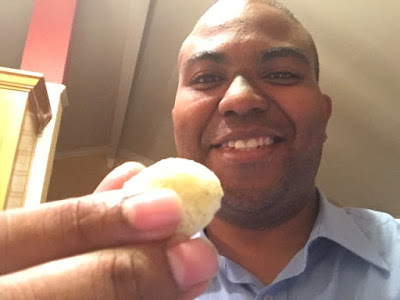 This post was sponsored by Brazi Bites. We are passionate about the product and the experiences listed in this post, but we also wanted to provide easy links you can click to purchase products for your busy lifestyle. 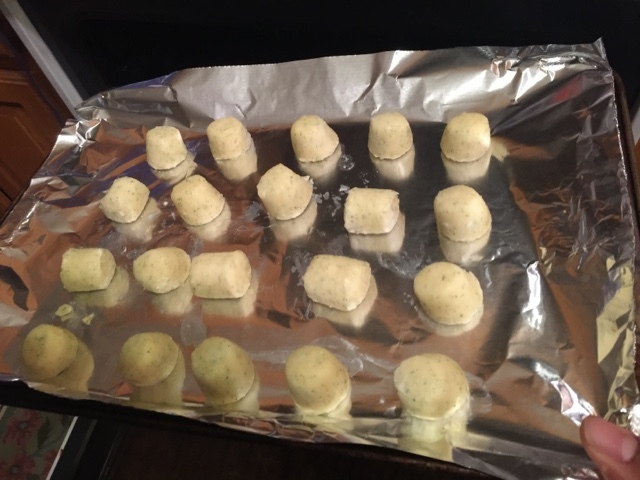 Step 1 - First, you need to preheat oven to 400 degrees. Step 2 - Place bites on baking sheet 1 inch apart and bake bites for 20 minutes. Step 3 - The easiest step! - Enjoy! Here's the complete meal for our preschooler! She loved it and she loves Brazi Bites! These bites made a dinner meal that Dad makes often much tastier! 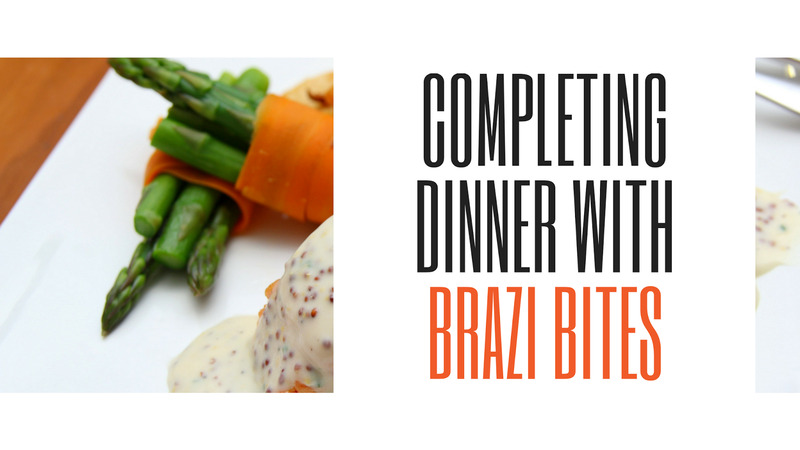 Have you tried Brazi Bites? Do you eat them a la carte as part of a meal? Let us know in the comments!